Varun Dhawan is most talented actor among all new celebrities who recently entered in Bollywood industry. In very short period of time he becomes very popular because of his acting and good look. He is popular now a days might be because of his father great comedian movie director's grace. But as per my knowledge he also have some great qualities using which he creates opportunities and going to complete his dream to touch sky in very sort time. Anyways now let me come to the main point which is Varun Dhawan upcoming and latest movies. To have idea about it you suppose to check out below list. Here you can check out movies list and if you would like to have more information regarding movie then just check below. And don't forgot to press CTRL + D to bookmark this site and be first to know your favorite star movies. Damn sure that you guys love Bollywood movies so much and wanna like to check out Bollywood upcoming movies 2016 then visit page. 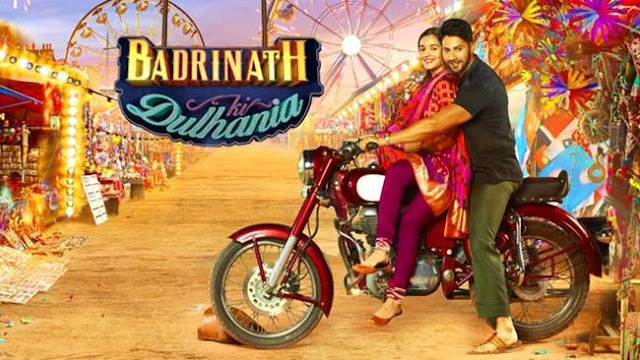 Badrinath Ki Dulhania : After working together in Humpty Sharma Ki Dulhania Shashank Khaitan again club with Varun for his upcoming next movie. Same cast of Humpty Sharma Ki Dulhania are reunite for this movie titled as Badrinath Ki Dulhania. Shuddhi : You guys might have idea that Shuddhi movie have Salman Khan as star but recently due to heavy schedule Salman quits and new star cast in movie are Varun Dhawan and Alia Bhatt. 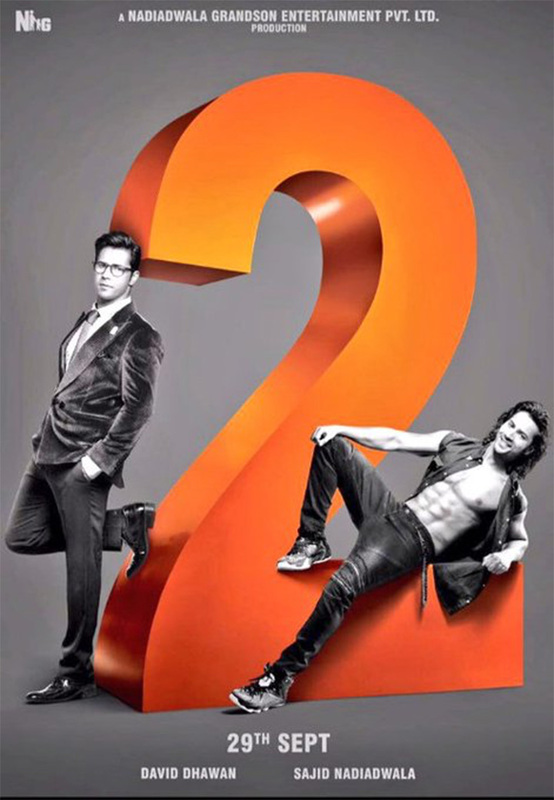 Judwaa 2 : Director of Salman Khan's Judwaa all set to comes up with sequel of movie. And Sajid Nadiadwala going to produce this movie. 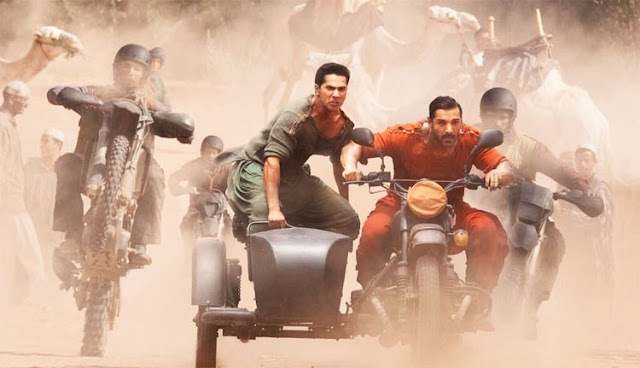 But this time instead of Salman Khan, Jr. Dhawan to play double role in movie. Leading actress yet not decided soon after David Dhawan comes back from Dubai. In movie Varun to romance with Jacqueline Fernandez and Taapsee Pannu. Dhyan Chand Biopic : India's best hockey player Dhyan Chand biopic rights are now with Karan Johar Dharma Production. First this movie offered to SRK and Ranbir but things not work out between SRK and makers while Ranbir refused the role. 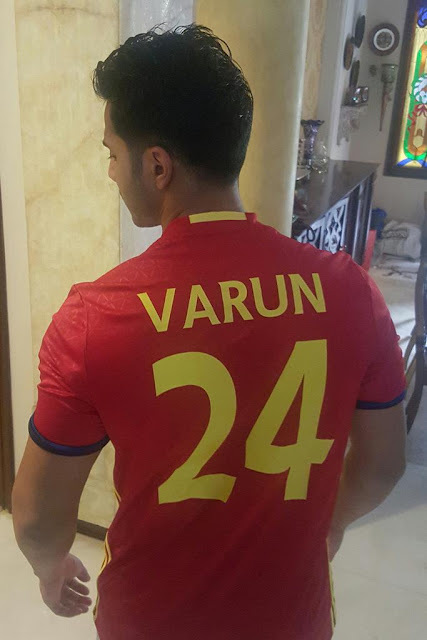 And finally Varun got this role and he confirmed by wearing jersey. Abhishek Verma's Shiddat : Sajid Nadiadwala and Dharma Production producing Abhishek Verma's upcoming drama movie Shiddat and Varun Dhawan and Arjun Kapoor named as lead actor in movie. Shoojit Sircar's Next : Recently actor and director confirms that Varun doing movie with him. Movie is not easy lover story but in movie he gonna play intense role like Badlapur. Dishoom : Rohit Dhwan recently announced that a next comedy movie will be with Varun Dhawan, John Abraham and Jacqueline Fernandez . Movie release date first set to 15th April 2016 but it clashes with SRK starred YRF movie Fan . So to avoid clash movie to be release in year 2016.